Every store manager thinks that their business is unique – and they’re absolutely right! 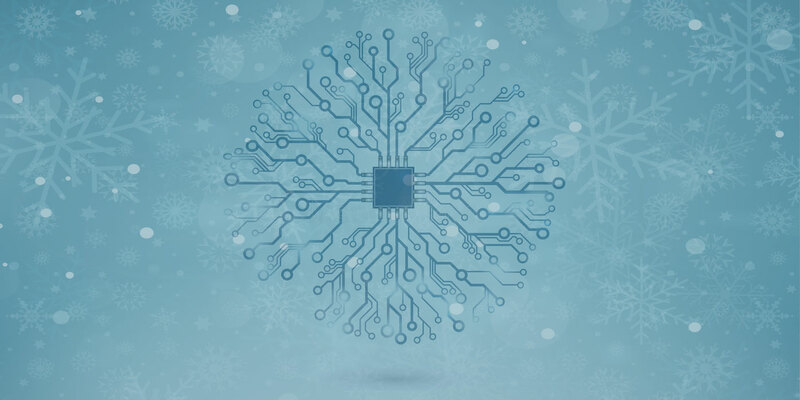 When taking into consideration products, staff, location, brand, and countless other factors, every bricks & mortar store is different – much like a snowflake with its own unique crystal formation. A good manager understands this and knows that the same strategy and processes won’t work for every business. Even two stores located right next to each other are influenced by different factors. So how can you take all of these factors into account in your decision making? Use advanced retail analytics. Predictive analytics have the ability to process millions of data points in seconds to provide objective analysis and recommendations that can help your business run like a well-oiled money-making machine. If there’s one thing people hate about banks, it’s the extremely long wait times. We implemented our retail analytics in a client’s branch and managed to reduce the average wait time from 70 minutes to 30 minutes – you can bet their customers were happy. Not only can predictive analytics make banking customers smile, but staff can see benefits too. We improved staff efficiency to such an extent that staff were able to close earlier after being able to attend to their daily admin during the day as opposed to after closing hours. Retail is where predictive analytics really shine because the results are immediately visible. A perfect example is how we deployed our queue management tool and saw abandonments drop from 12% to 3%, and conversions increase by 4%. That’s undeniable success. Predictive analytics also helped one of our clients to identify that there was an influx of people at 5pm (the store was in a dense office area and a lot of people came in after work). The store manager decided to extend operating hours for an extra 2 hours, which increased their monthly revenue by R62 000 – Just think of the party they could throw to celebrate! Another excellent environment for predictive analytics is in casinos. In any business, it’s important to know your customer and to cater to their needs. Analytics identified that a large number of older people frequented our client’s casino, which helped them to optimise their marketing strategy. By offering pensioner specials they saw an increase in footfall of 3% on the targeted day. Predictive analytics isn’t only about increasing revenue, it can also help to improve customers’ overall experience, which can lead to positive word of mouth advertising and return business. One of our property clients did this to great effect by using the data to manage 3rd party operators. For example, cleaners were sent to specific bathrooms after being alerted to high activity levels in that area. So how can predictive analytics help you business? From the above examples, it should be clear that retail analytics can be used for any business that wants to increase sales or improve the experience of customers and staff. Still not convinced? We’d be happy to give you more information. Click here to get in touch.